Conventional oil is simply refined crude oil. 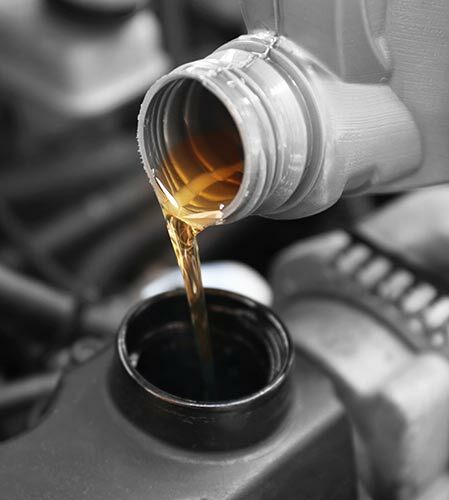 Synthetic oil, however, is not only refined, but it is also distilled, purified, and broken down into its basic molecules. It is then rebuilt and added to, so that it can better protect against wear, high heat, cold weather and sludge buildup. Ultimately, this process helps your car’s engine run better for longer. 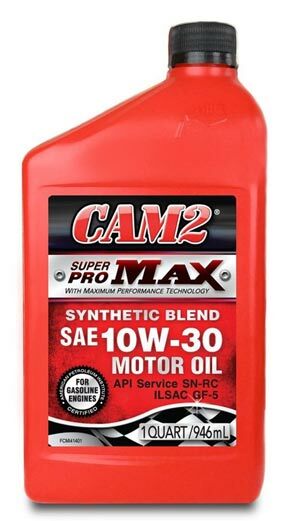 Most vehicle manufacturers recommend changing the oil 4 times per year or every 3,000 miles in passenger car and light truck gasoline and diesel engines. If you read the fine print, however, you’ll discover that the 4 times a year, 3,000 mile oil change is for vehicles that are driven under ideal circumstances. What most of us think of as “normal” driving is actually “severe service” driving. This includes frequent short trips (less than 10 miles, especially during cold weather), stop-and-go city traffic driving, driving in dusty conditions (gravel roads, etc. ), and driving at sustained highway speeds during hot weather. For this type of driving, which is actually “severe service: driving, the recommendation is to change the oil every 3,000 miles or 3 months. A new engine with little or no wear can probably get by on 5,000 mile oil changes. But as an engine accumulates miles, blowby increases. This dumps more unburned fuel into the crankcase which dilutes the oil. This causes the oil to break down. So if the oil isn’t changed often enough, you can end up with accelerated wear and all the engine problems that come with it (loss of performance and fuel economy, and increased emissions and oil consumption). Oil changes come with a free car wash, washer fluid and more! Scroll for more details. TriShield™ is a unique triple-action technology that attracts, captures and disperses particles that can build up in engines and cause deposits. TriShield stops small particles from becoming big problems, and protects the car you rely on. This innovative technology uses a polymer that contains two chemical hooks that attract and capture both sludge and soot in a single molecule, helping to prevent particles from building up. 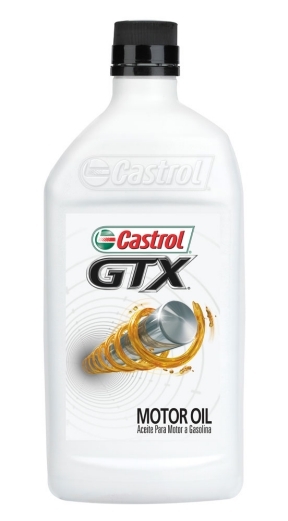 With TriShield Technology, Castrol has improved the potency and protection that GTX provides. 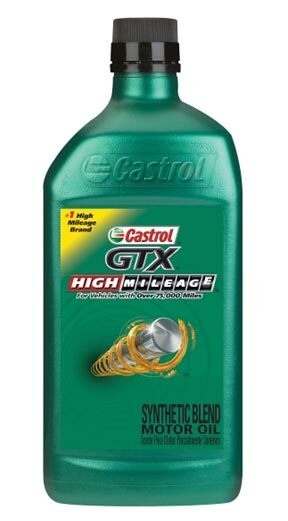 CASTROL® GTX® SYNBLEND™ is a premium synthetic blend motor oil specially engineered with TriShield™ Technology to provide maximum wear protection. TriShield™ actively protects against particles that build up in car engines with the most advanced deposit-fighting ingredients. Modern engine technology is focused on getting more power out of smaller engines. This results in more heat and stress on key engine components, which can make newer engines more vulnerable to deposits and wear. GTX SynBlend cools critical engine parts providing a superior level of protection against wear and oil burn-off. Castrol GTX SynBlend now meets dexos™ performance requirements and is available in a 0W-20 grade. In an extreme test of power, we won. Castrol has a reason to celebrate. 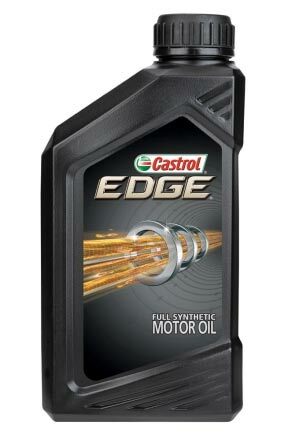 In an extreme test of maximum torque and power, Castrol® EDGE® outperformed Mobil 1, proving to be stronger for longer. Castrol® EDGE® with SYNTEC® Power Technology, formerly known as SYNTEC, provides superior protection to enable engines to operate efficiently at maximum power. 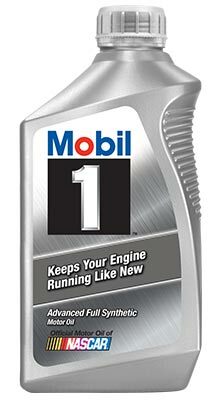 The world’s leading synthetic motor oil brand, Mobil 1™ is an advanced full synthetic motor oil family that provides performance beyond conventional motor oils. 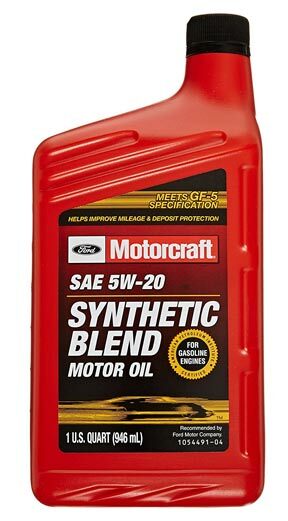 Mobil 1 synthetic oils meet or exceed the toughest standards of Japanese, European and U.S. car builders and provides exceptional protection against engine wear, under normal or even extreme conditions. Castrol® EDGE® with Titanium™ Fluid Strength Technology is the strongest oil ever engineered by Castrol, designed to perform in even the most extreme conditions. ***To maintain proper fuel economy all air filters and tire pressure should be checked and adjusted or replaced as needed.